Nvidia has released a press release yesterday announcing that both Batman Arkham Knight and The Witcher 3: Wild Hunt will be included in their GPU bundle with the GTX 980 and GTX 970 GPUs. Both these games serve as great examples of Nvidia’s graphics technologies. 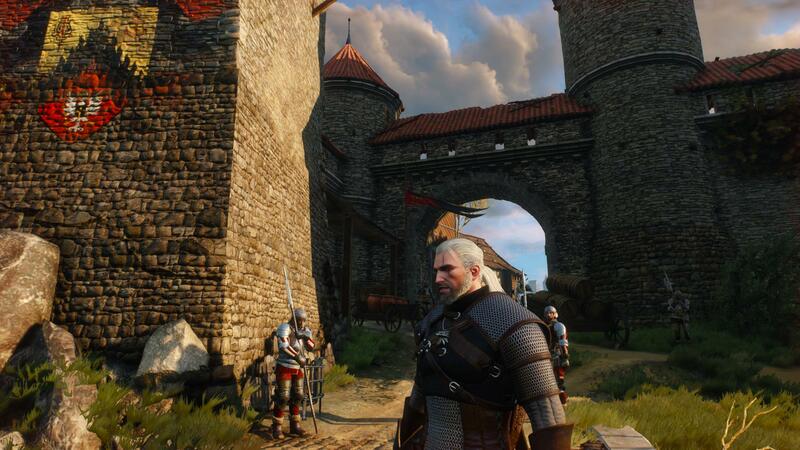 Nvidia has shared the first The Witcher 3 screenshots showcasing Nvidia HairWorks and HBAO+ effects. Many of the monsters encountered in the Witcher 3 will be enhanced with Nvidia HairWorks, adding hundreds of thousands of dynamic DirectX 11 tessellated hair strands for a more realistic appearance of real hair and fur. 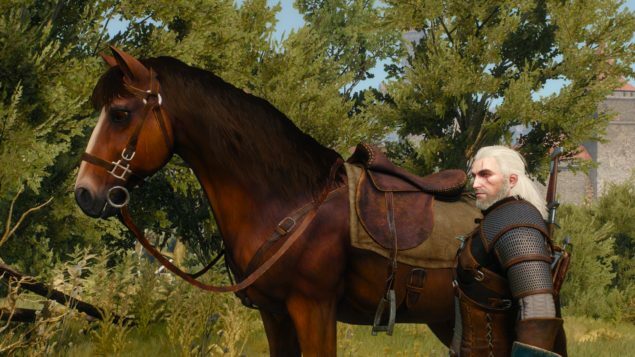 Geralt’s hair also receives the HairWorks treatment as does Geralt’s horse, Roach. The use of HBAO+ also enhances the Witcher 3 experience greatly, increasing the quality of Ambient Occlusion (AO) shadows on every character, object, surface, and piece of foliage, greatly enhancing image quality game-wide. 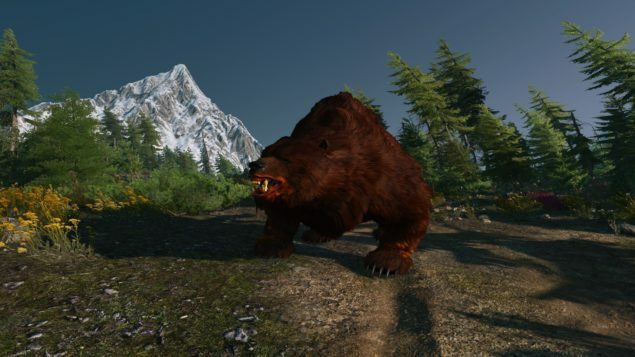 The Witcher 3: Wild Hunt’s world is enhanced with NVIDIA PhysX effects that enable cloth, ship sails, and horse tails to move realistically, as well as destruction. HairWorks and HBAO+ won’t be featured in the console versions of The Witcher 3, CD Projekt RED assures that their own internal solution still looks very good. We have not seen the Nvidia effect in action so far, as the recently released Ultra settings footage had the option disabled, but it still looked quite good. The YouTubers did mention however that once enabled it made a huge difference on the visual quality, but had a big hit on performance. The issue however was mostly due to Shadowplay running as it does not agree very well with the option. Enabling the HairWorks option without running Shadowplay should result in much better performance. The screenshots do not do much to demonstrate the feature, and it surely be much more impressive when seen in motion. It would be nice to see the game in action having the option enabled. Let’s hope that some footage is revealed soon.